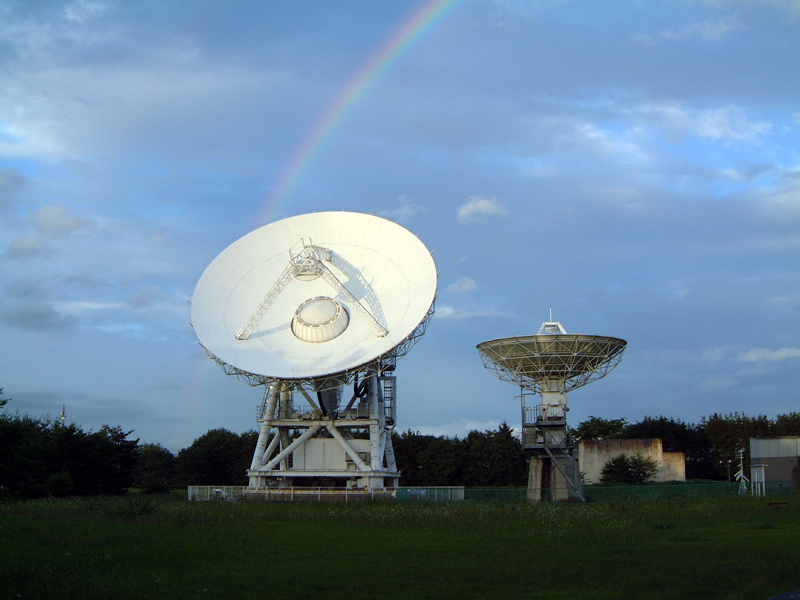 The NAOJ Mizusawa campus is home to two different NAOJ projects, Mizusawa VLBI Observatory, and RISE project. 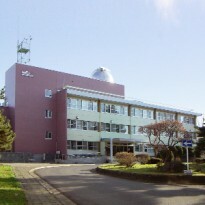 The NAOJ Mizusawa campus used to be one of the six International Latitude Observatories, located close to the north latitude of 39 degrees 8 minutes. 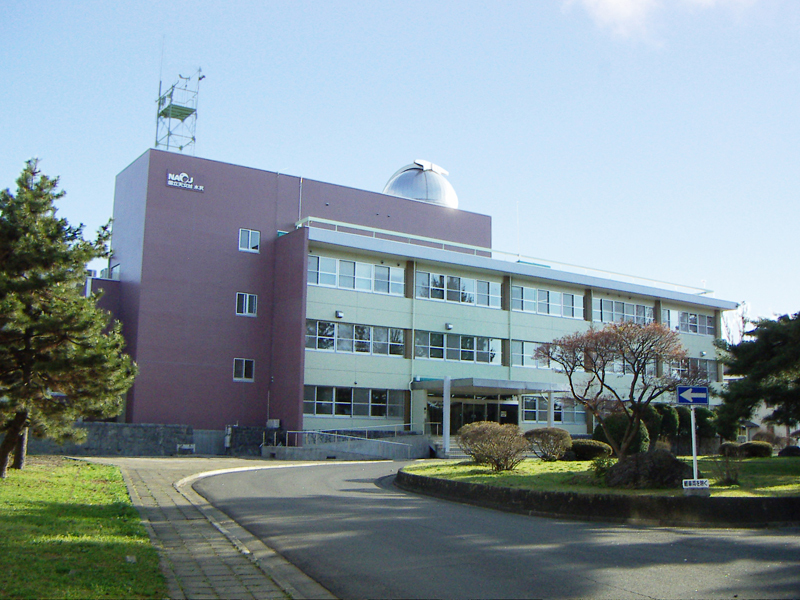 Mizusawa campus is located in a residential district near the downtown of Oshu city, in Iwate prefecture. 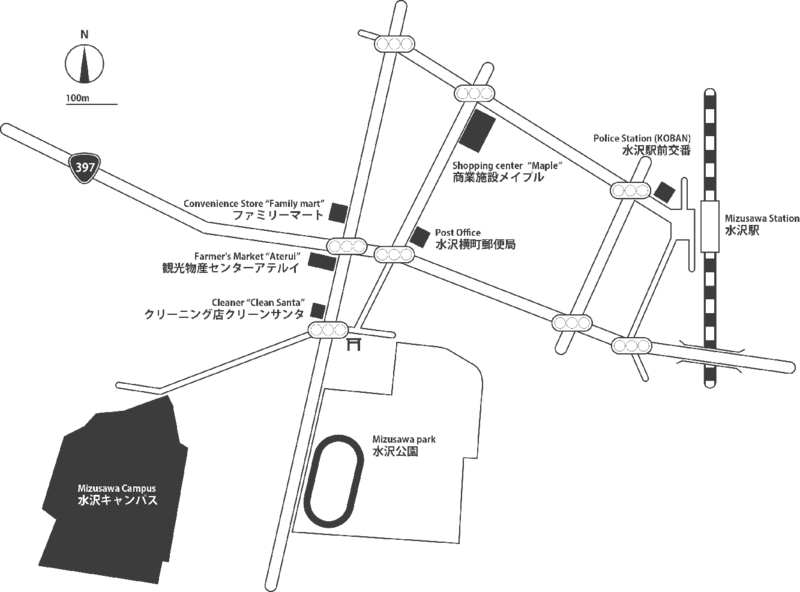 If you take a taxi for visiting the Campus, this Bilingual Explanation for Distination to Mizusawa Campus would be useful. JR Tohoku shinkansen is the most convenient way to go Iwate prefecture from Tokyo. Get off at Mizusawa-Esashi station, the nearest JR Tohoku Shinkansen stop from the Mizusawa campus. Note that some of Shinkansen trains do not stop Mizusawa-Esashi station. If you want to go to Mizusawa station, get off the shinkansen at Ichinoseki station, and transfer to JR Tohoku Main Line. The trip between Mizusawa station and Ichinoseki station takes about 25 minutes. Shinkansen reservation can be made from overseas through JR-East Shinkansen Reservation. Take the Tokyo Monorail, and transfer to the JR Yamanote Line at JR Hamamatsucho station to go to JR Tokyo station. Then, take the JR Tohoku Shinkansen from JR Tokyo Station. Take the JR Narita Express from Narita Airport to go to JR Tokyo station, to connect to JR Tohoku Shinkansen. Take the Sendai Airport Line to go to JR Sendai Station, and transfer to the JR Tohoku Shinkansen. Local bus service is available between the Hanamaki Airport and JR Hanamaki Station. JR Hanamaki Station is a stop of JR Tohoku Main Line. Take the train heading toward Ichinoseki, and get off at Mizusawa Station. The trip from Hanamaki station to Mizusawa station takes 30 minutes. Airport Limousine Bus is available from Akita Airport. 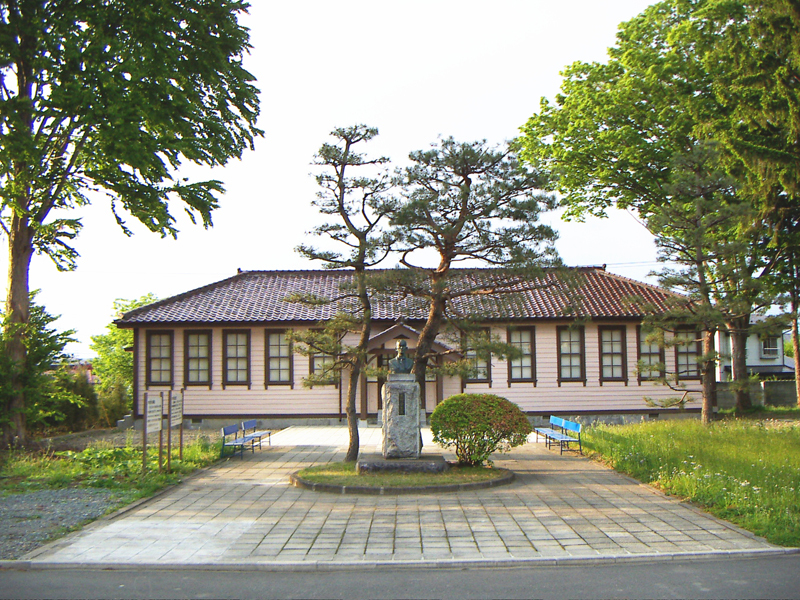 Purchase a ticket for the Airport Limousine Bus to "Akita Eki Nishiguchi" (JR Akita Station). 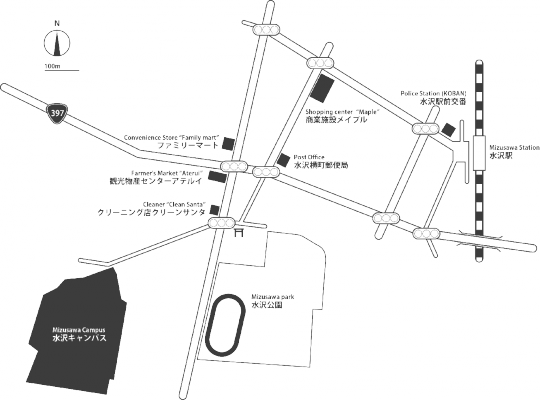 Note that "Akita Eki Nishiguchi" is not the final stop. At JR Akita Station, take the JR Akita Shinkansen. Then get off at Morioka Station and transfer to JR Tohoku Shinkansen, because most of the Akita Shinkansen trains skip Mizusawa-Esashi Station and Kitakami Station. Self-guided walking tours is free. 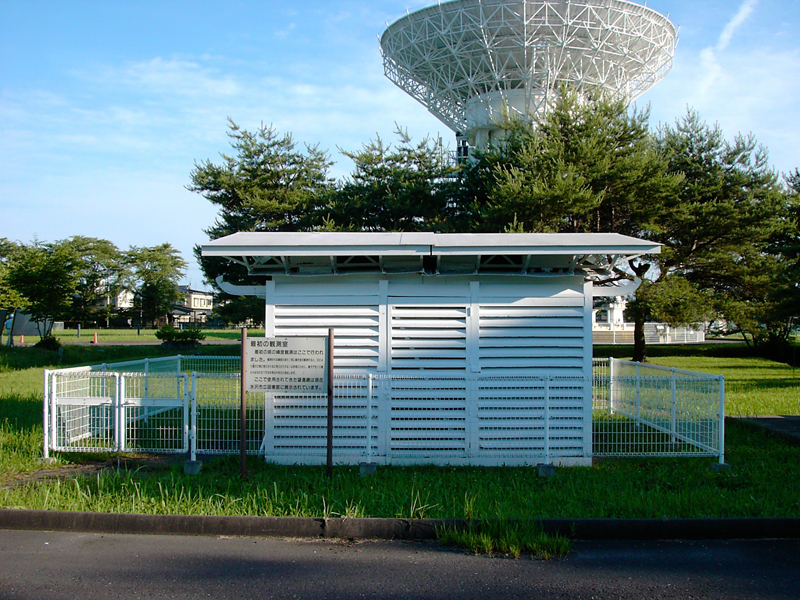 A booklet is available at Oshu Space and Astronomy Museum.